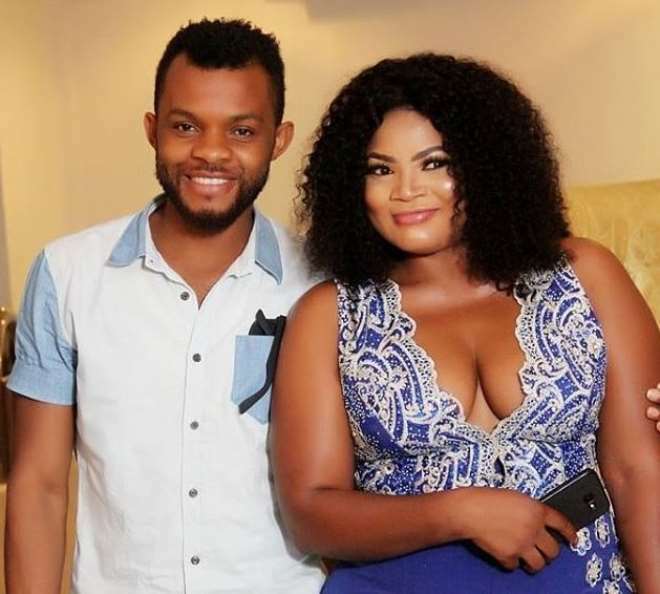 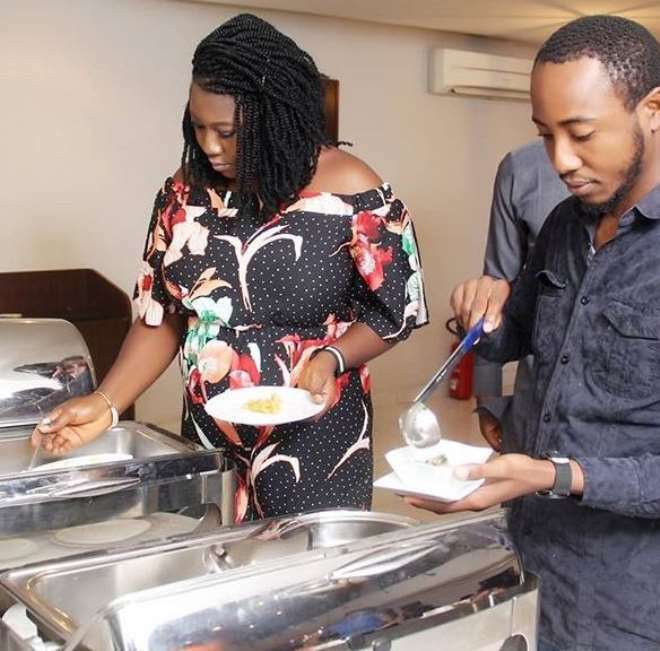 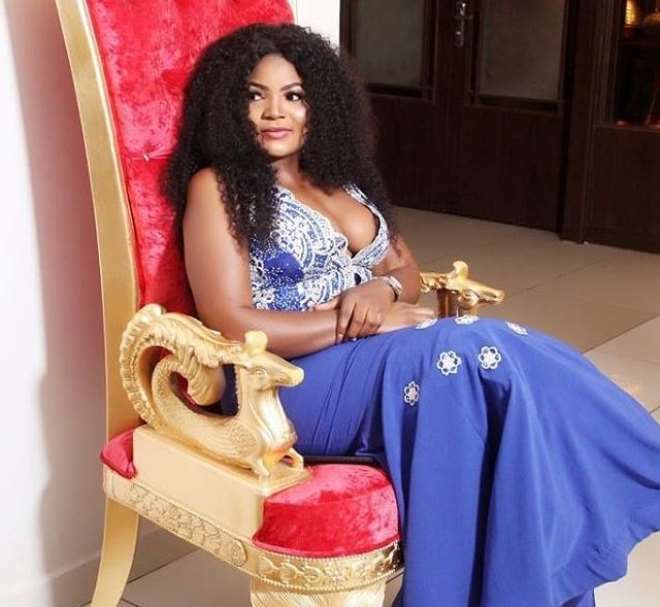 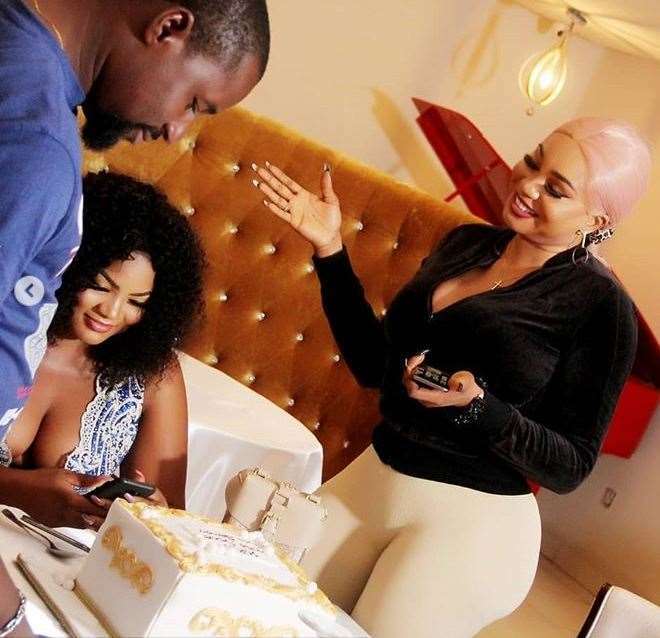 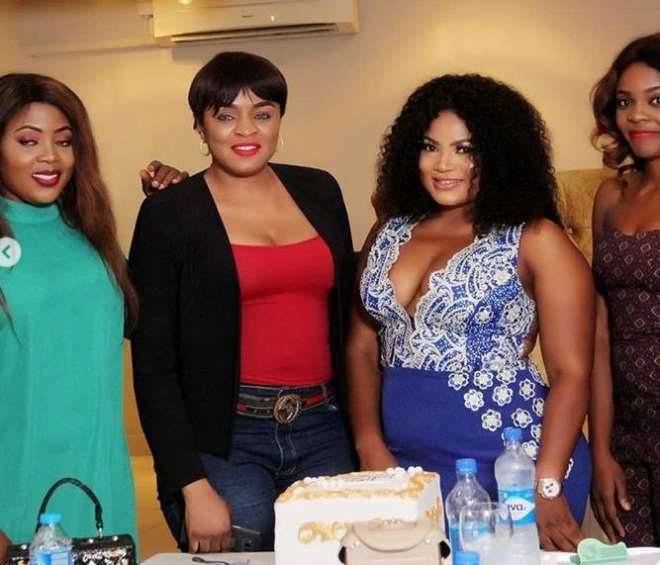 Recently, pretty Nollywood actress, Evia Simon, turned a year older and trust me, she wasted no time as she ensured that she hosted friends and families to a nice meal. 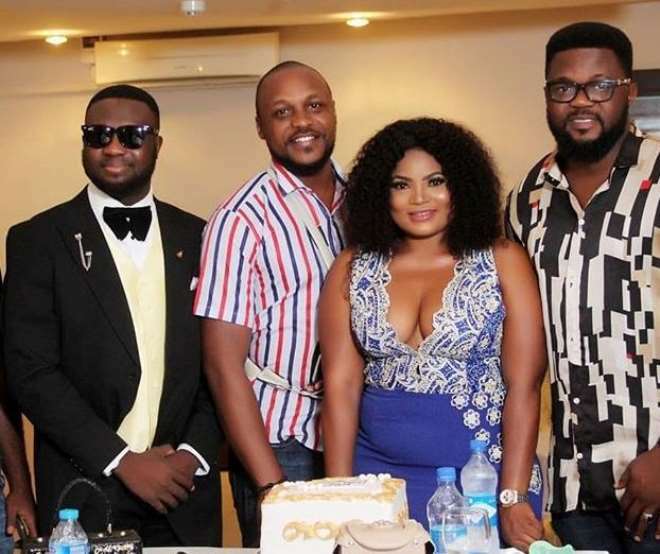 The actress did not hit the club to lavish huge sum of money on expensive drinks rather she ensured that her guests had a nice time coming around to celebrate her day. 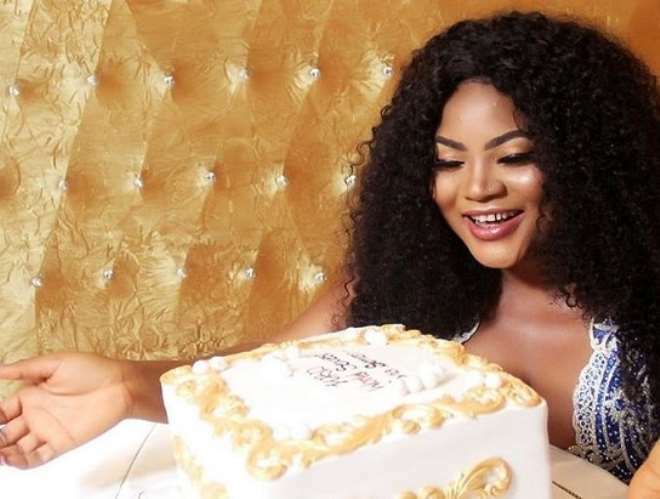 It is not easy to be alive and see another birthday each year that passes by but the grace of God has been holding her even with her career. 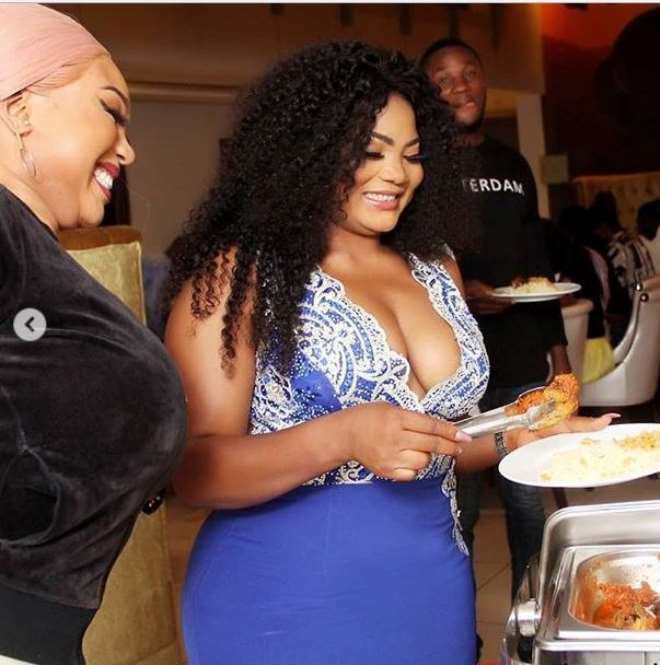 Well, even though we the fans did not have the opportunity of eating from the meal, we are still happy for her as she decided to share some photos of how it all went down.